You will earn 128.20 Reward Points. Earn 1 reward point for every 1 dollar spent. 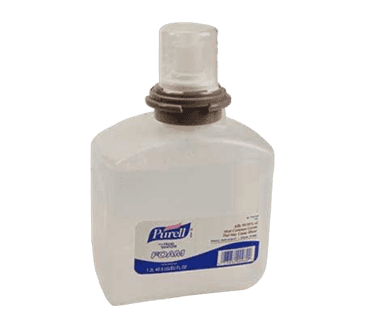 Purell® Foam Sanitizer Refill, (2) 40 oz.